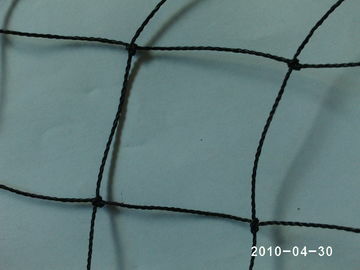 HEBEI ROPE NET MANUFACTURER, LEADING TOP QUALITY AND WONDERFUL SERVICE, CREATE WORLD BRAND-"MWN"
Good supplier, will do business with you forever! 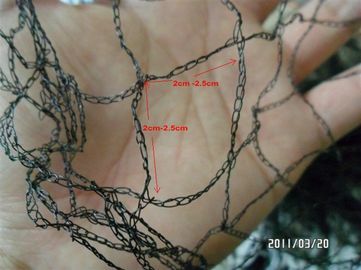 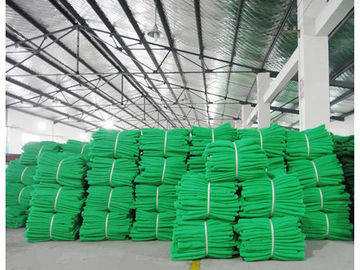 Safety Knotless Netting, Green Color, PP strong fiber 3m x 20m per roll 2inch holes, 3mm diameter. 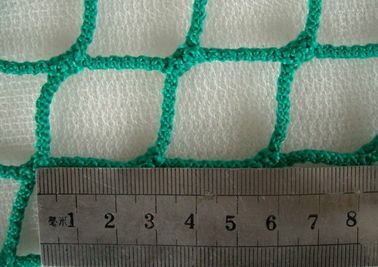 Other sizes can be customized. 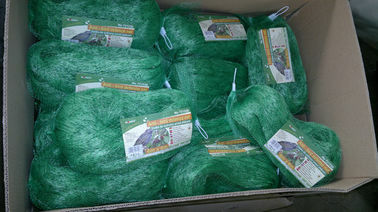 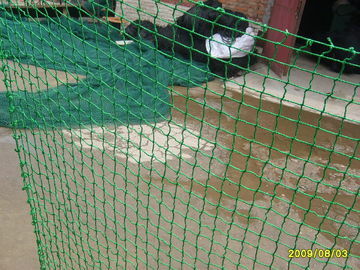 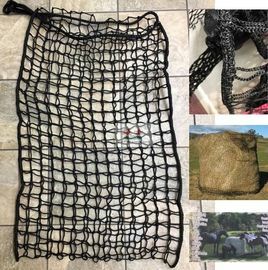 PE hay nets 30" x 42"
PE material, black or green color Used for house feeder and hay storage. 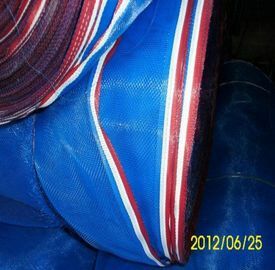 30" Wide x 42" High MOQ 1000pieces. 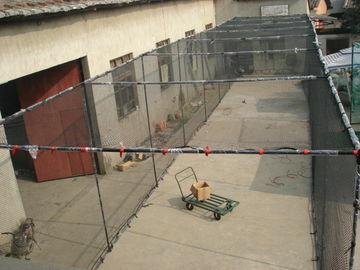 We are good quality supplier of Sports Nets, Bird Netting Safety Nets from China. 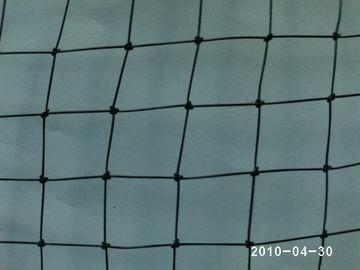 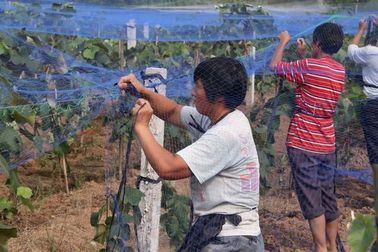 HRNM produce various of rope nets, knotted & knotless netting, sports netting, safety nets, fishing nets.